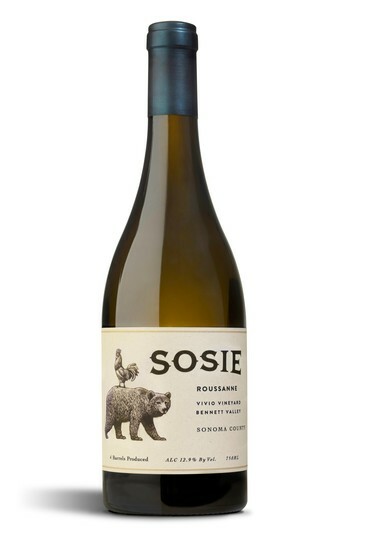 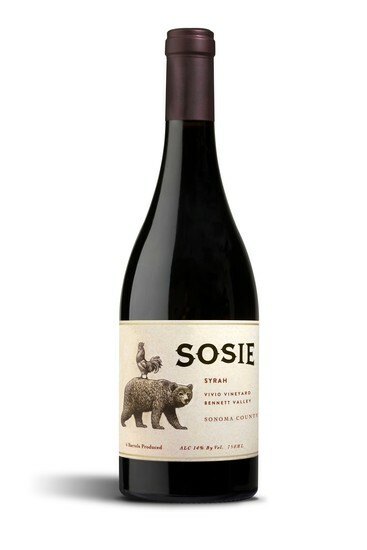 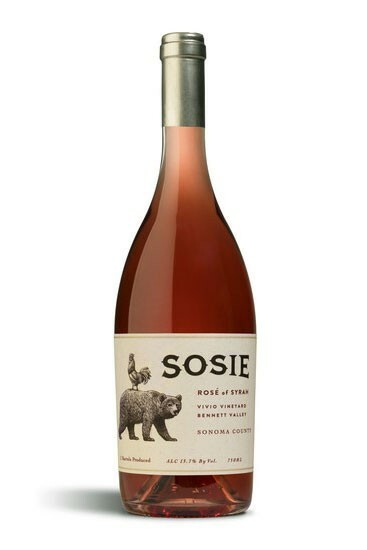 Sosie Wines wants you to enjoy the wine in the same condition that it left the winery. 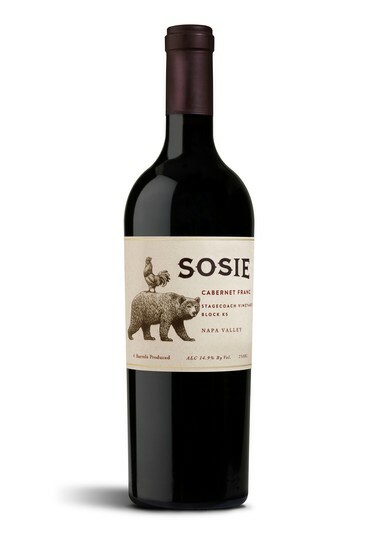 To preserve the integrity of the wine, we only ship when the weather is within an acceptable temperature range. 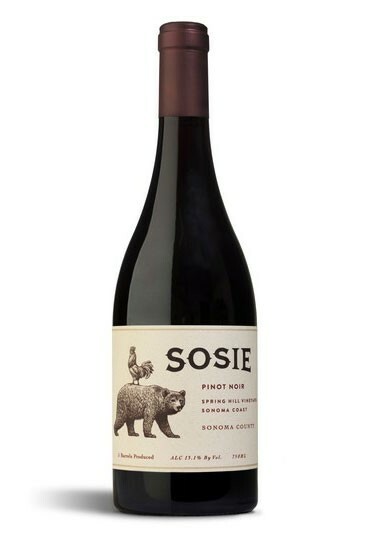 You may also upgrade to 2-Day Air.